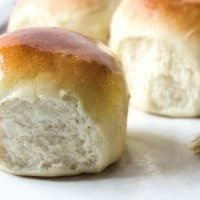 I bet some of you didn’t know that you could make delicious homemade dinner rolls in just 30 minutes! 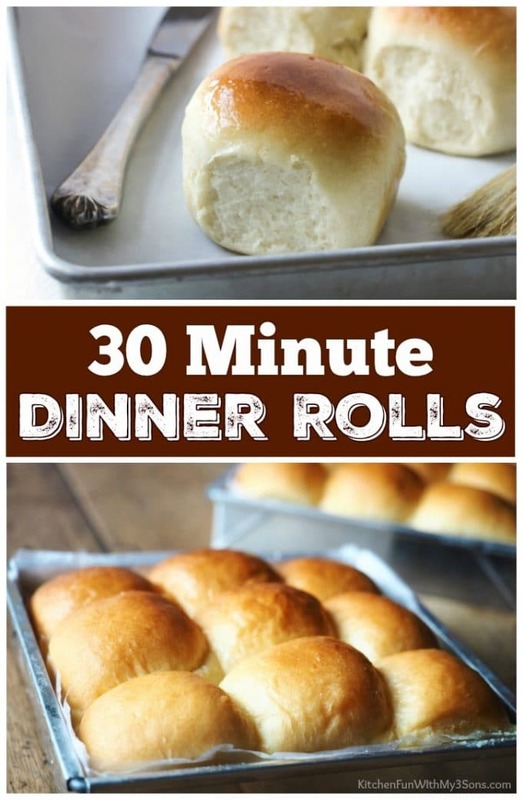 These 30 Minute Dinner Rolls are SO easy to make and you will never want store bought rolls again. 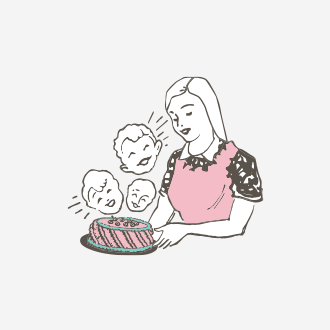 This is the perfect recipe for us busy moms. These rolls are so fluffy and soft. It’s pretty hard to believe that these take just 30 minutes with prep and baking time. It’s nice to throw these in for a Holiday meal when you have a lot of dishes to make or to serve them with a big bowl of soup on those chilly nights. In a large bowl, combine warm water, oil, yeast and sugar; let rest for 5-10 minutes. With a stand mixer and dough hook, mix in salt, egg and 2 cups of flour until combined. Add remaining flour 1/2 cup at a time (dough will be a bit sticky). Spray your hands with cooking spray and shape the dough into 12 even pieces. Place the dough pieces on a lightly greased cookie sheet and let rise for 10 minutes. Bake for about 10 minutes or until tops are lightly golden. Brush the warm rolls with melted butter. 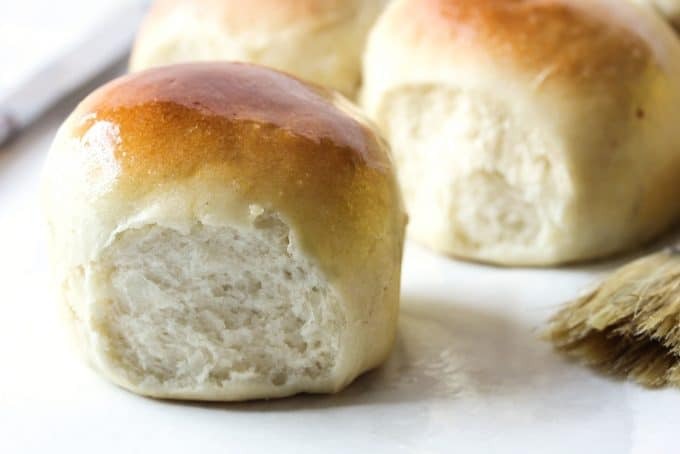 Light, soft homemade rolls - ready in just 30 minutes! 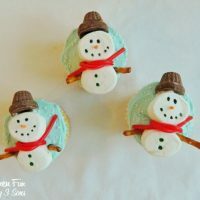 These are some of the easiest dinner rolls that you will ever make! All text and images ©kitchenfun3sons@gmail.com. This easy recipe can also be used for cinnamon rolls. 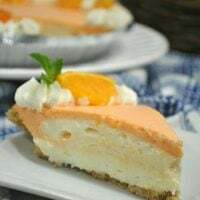 Looks so good & easy to make. I’ll give them a try.